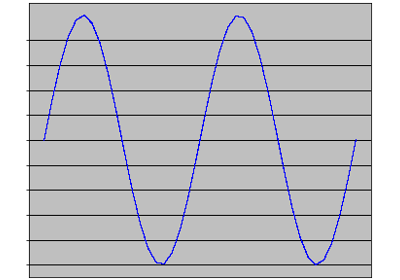 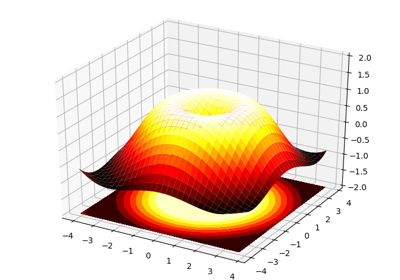 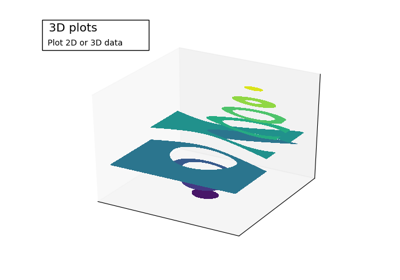 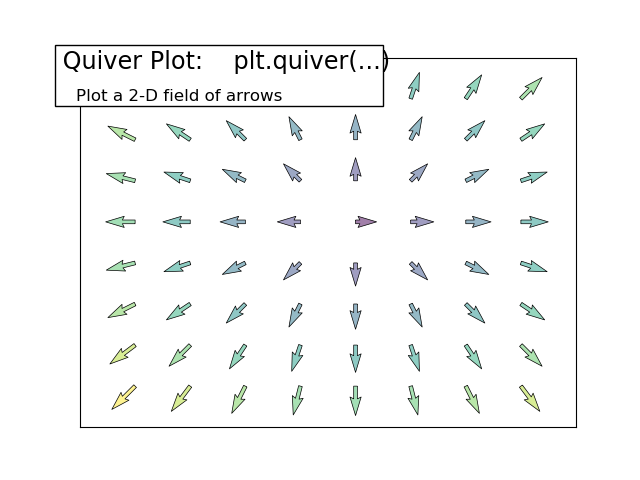 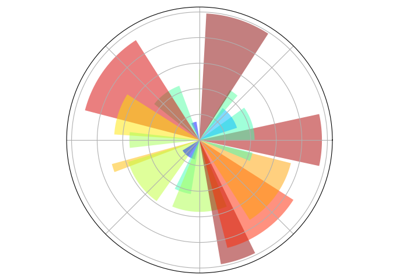 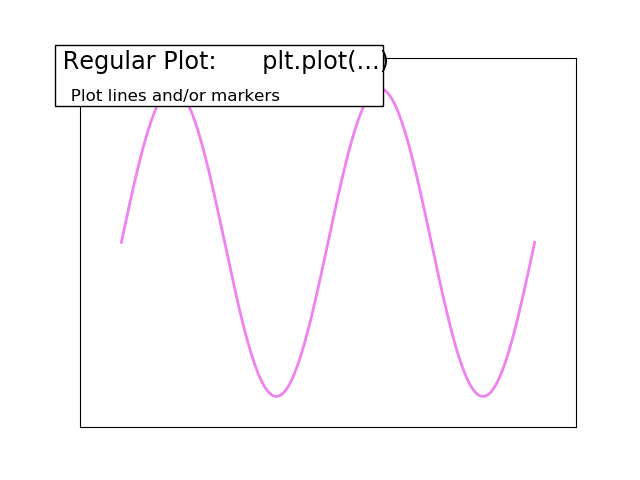 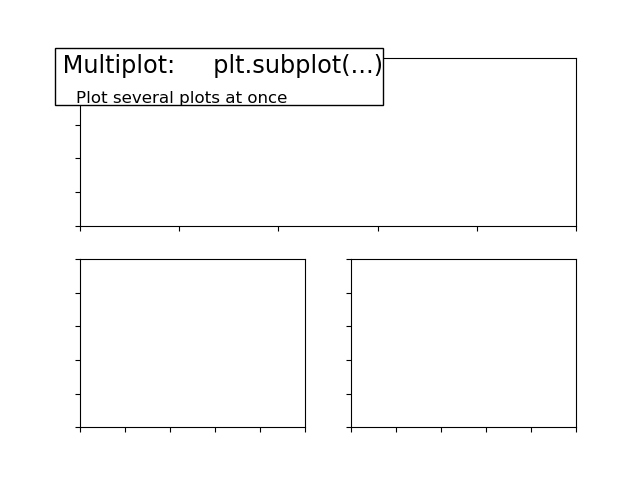 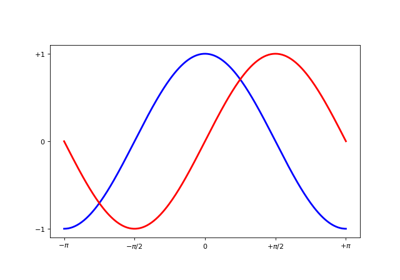 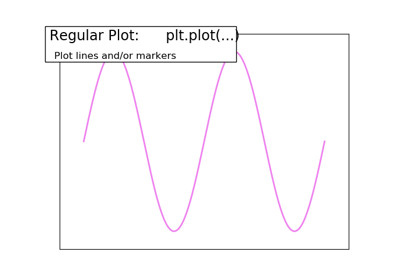 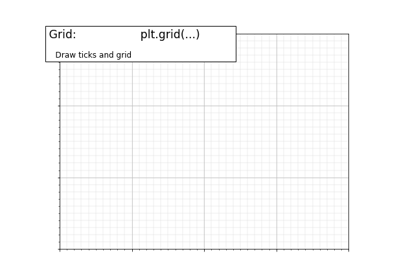 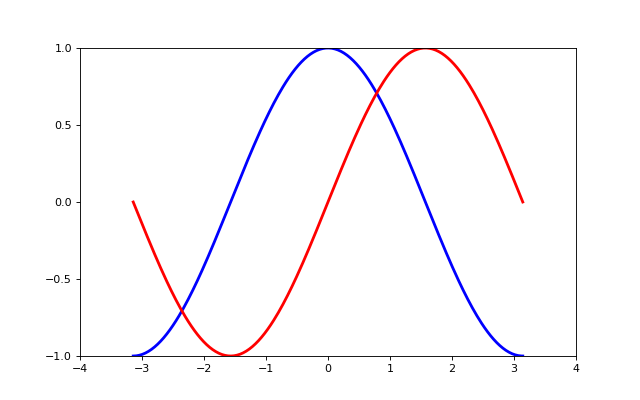 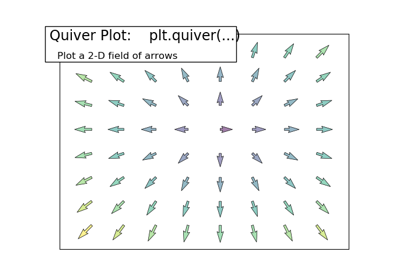 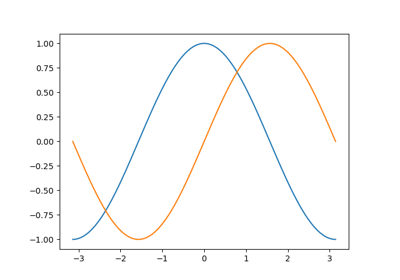 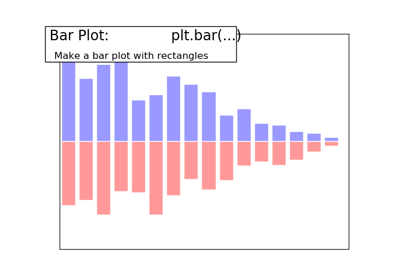 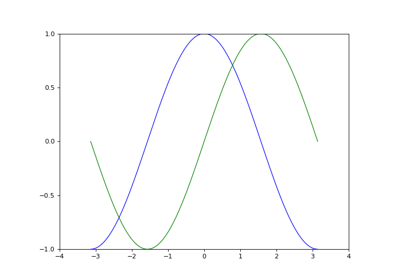 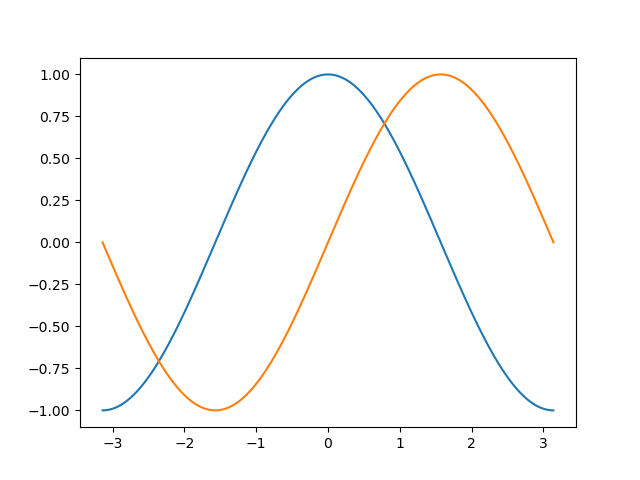 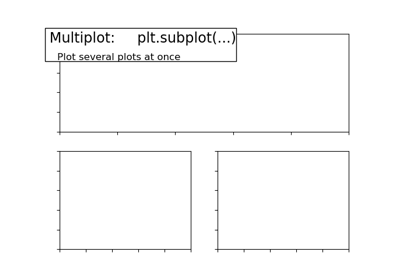 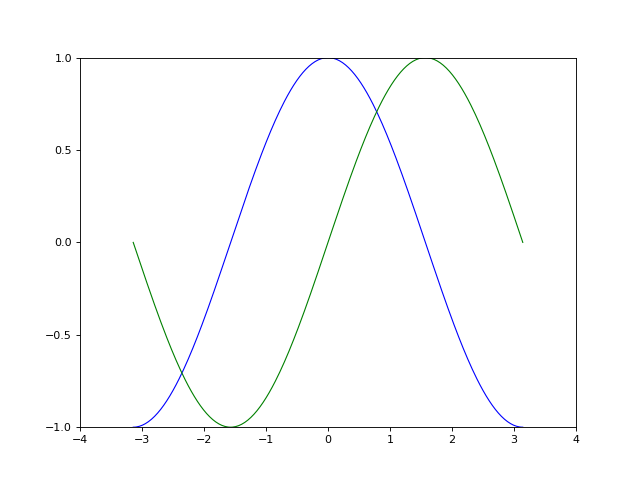 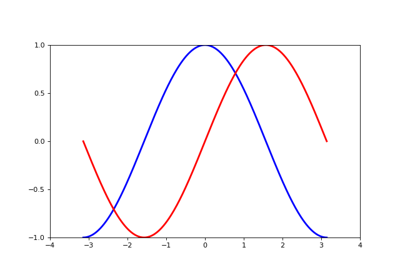 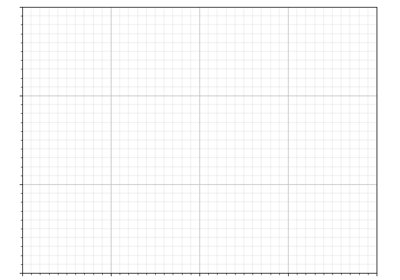 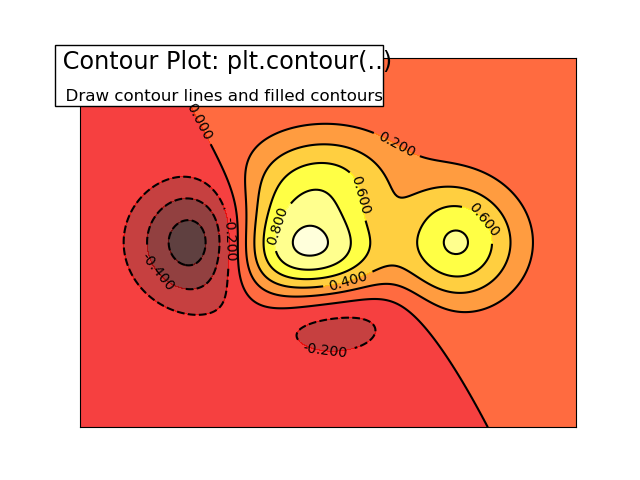 Matplotlib is probably the most used Python package for 2D-graphics. 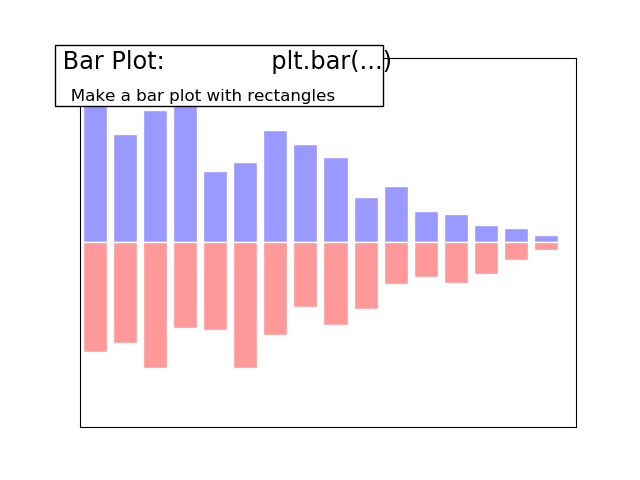 It provides both a quick way to visualize data from Python and publication-quality figures in many formats. 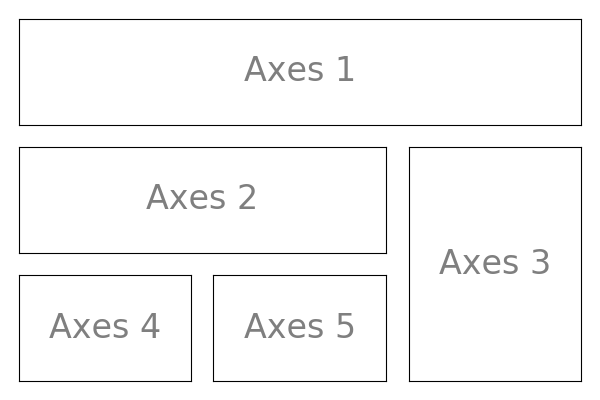 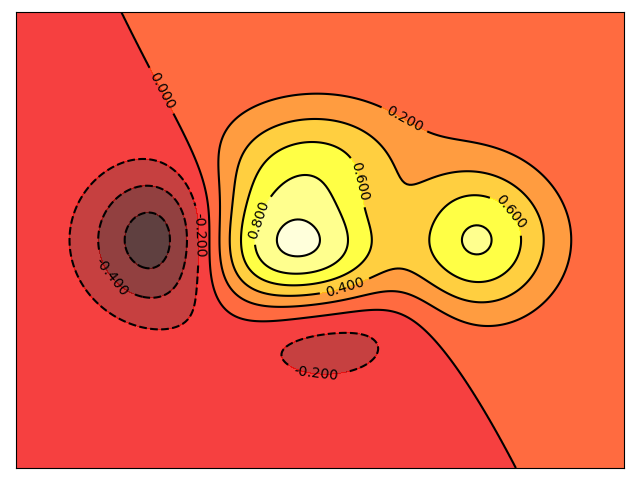 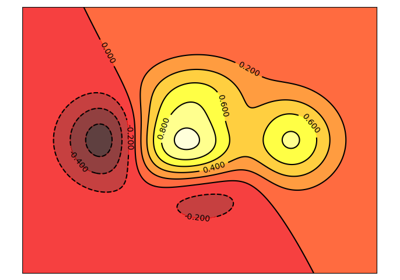 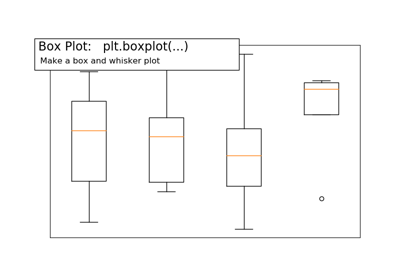 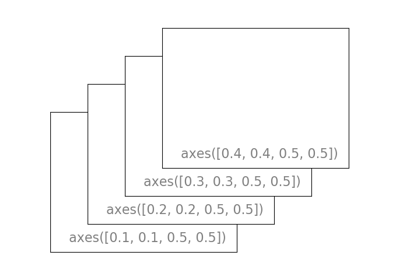 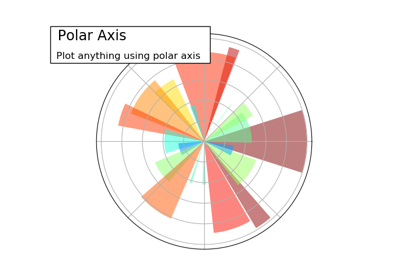 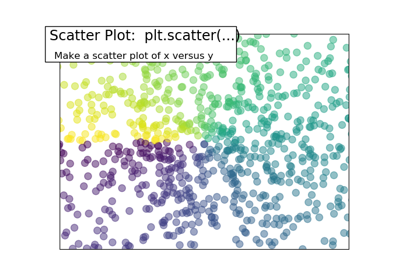 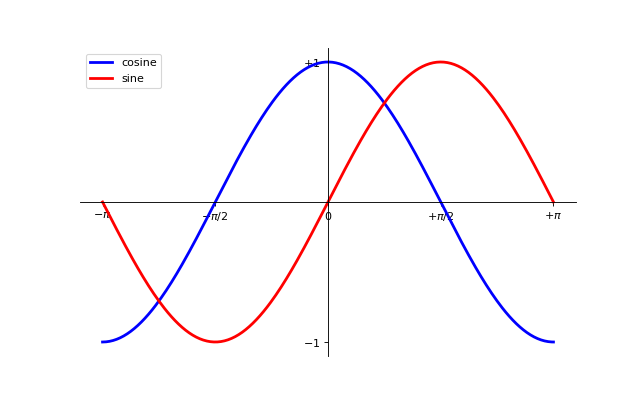 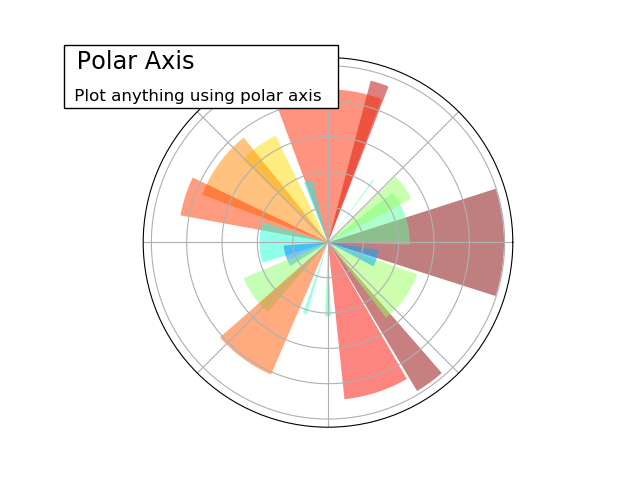 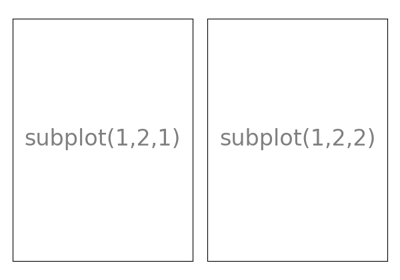 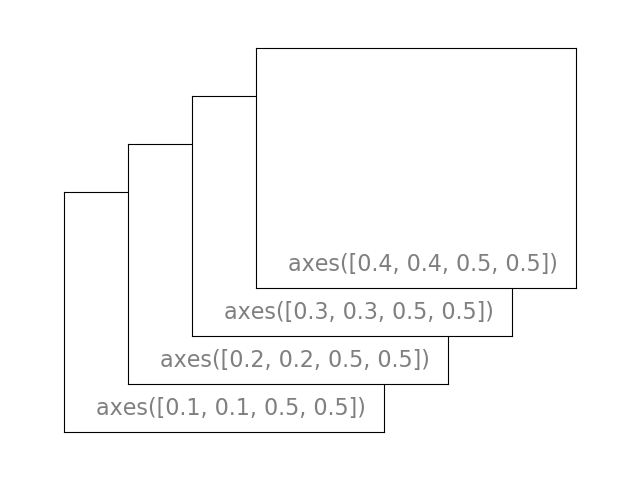 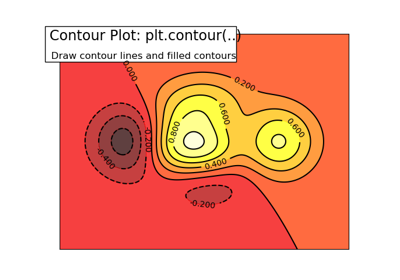 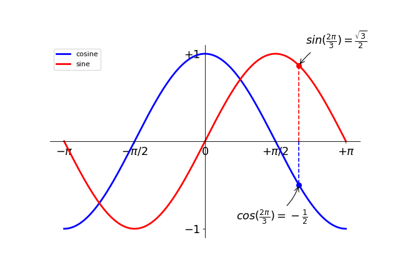 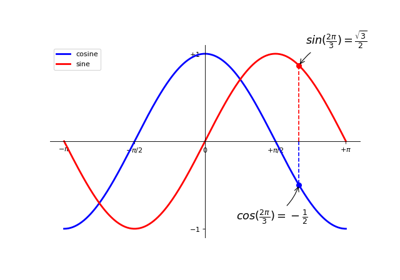 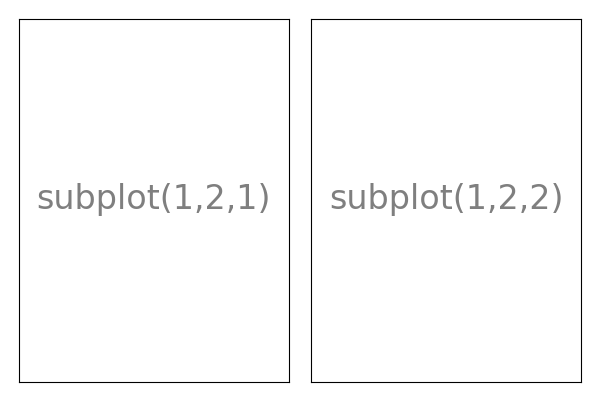 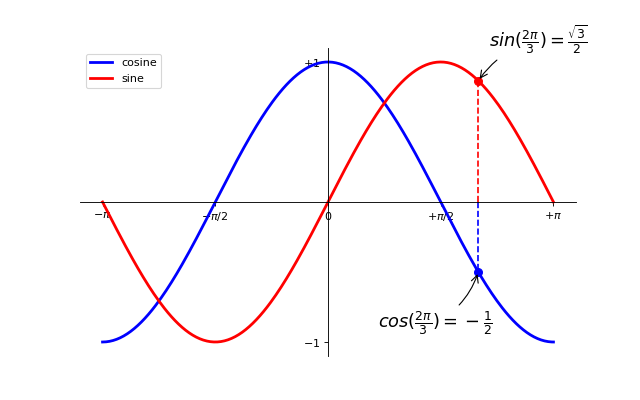 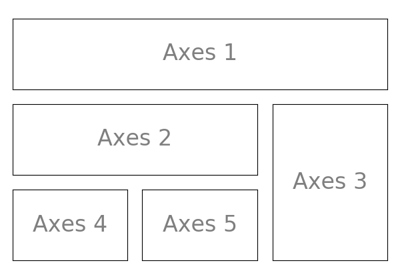 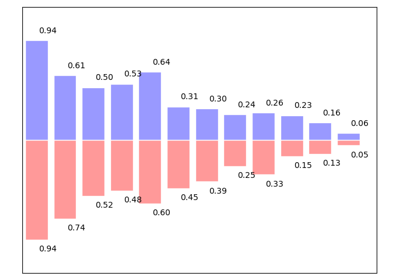 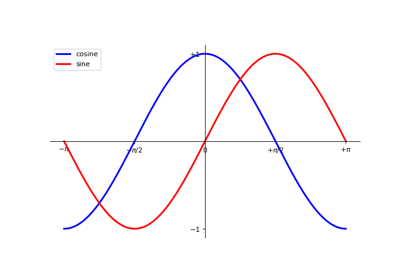 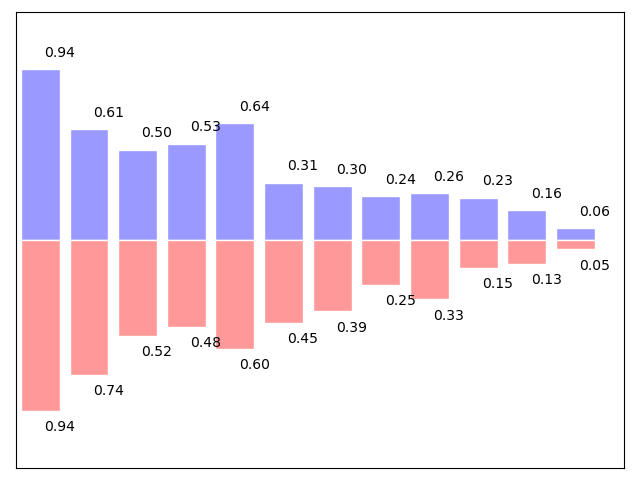 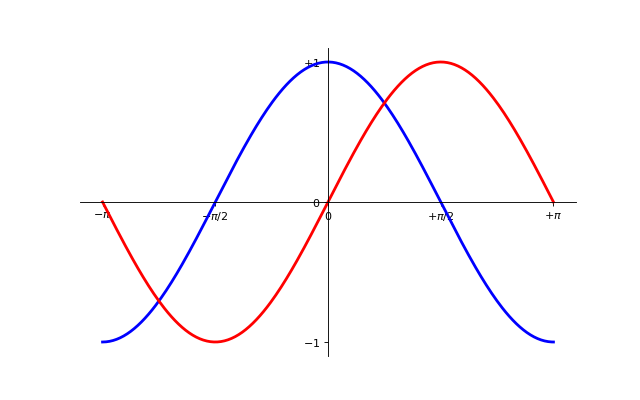 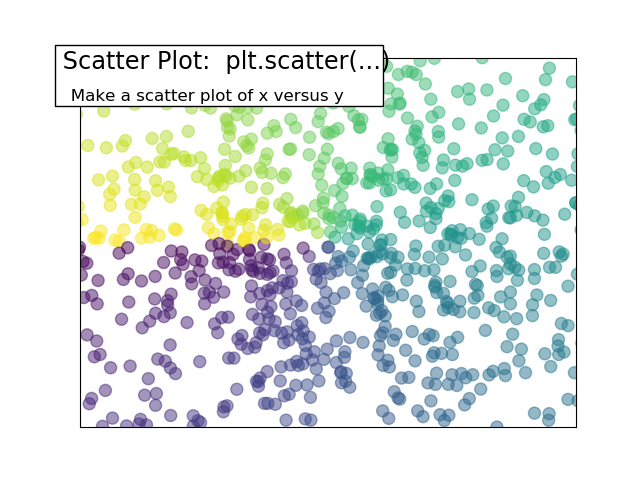 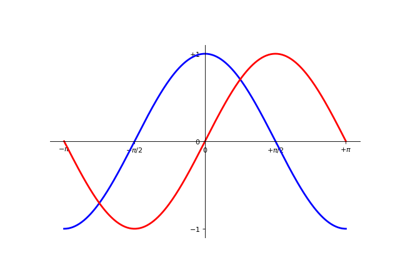 We are going to explore matplotlib in interactive mode covering most common cases. 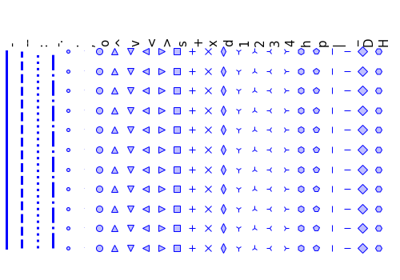 Starting from the code below, try to reproduce the graphic taking care of marker size, color and transparency. 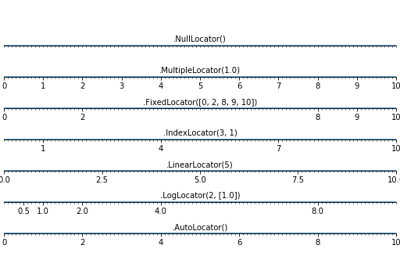 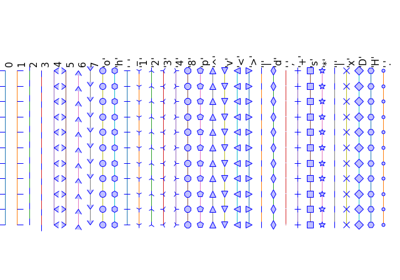 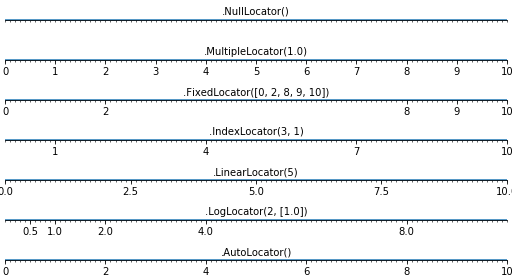 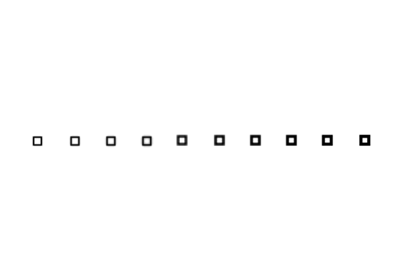 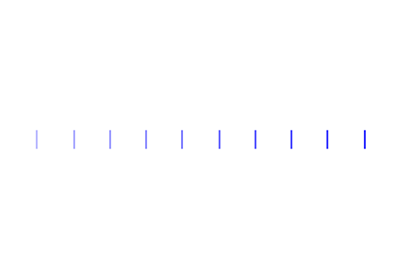 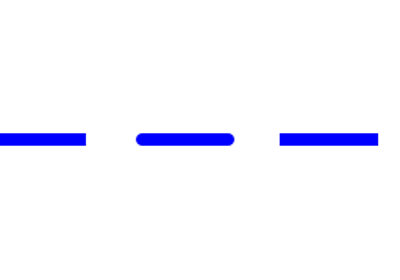 Starting from the code below, try to reproduce the graphic by adding labels for red bars. 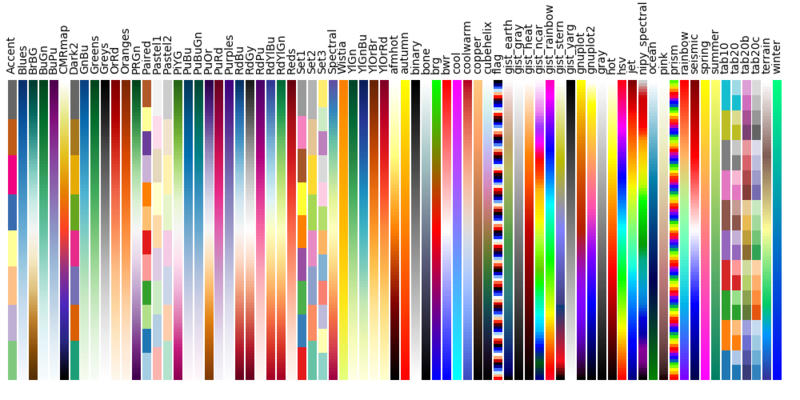 Starting from the code below, try to reproduce the graphic taking care of the colormap (see Colormaps below). 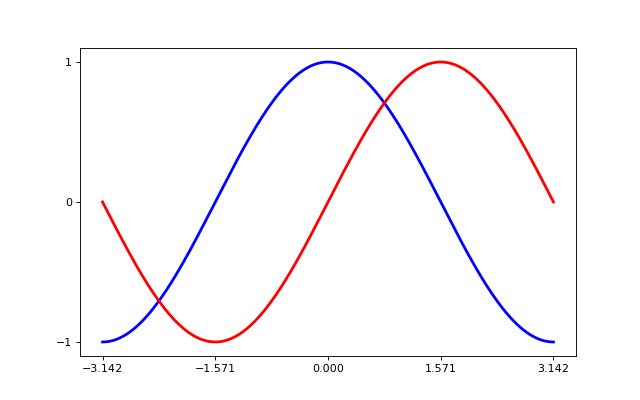 Starting from the code below, try to reproduce the graphic taking care of colormap, image interpolation and origin. 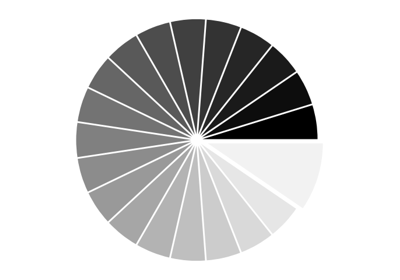 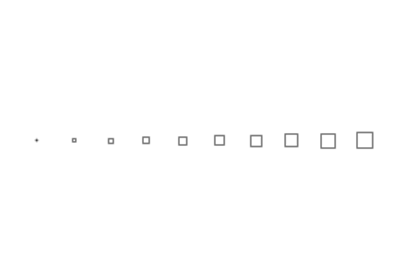 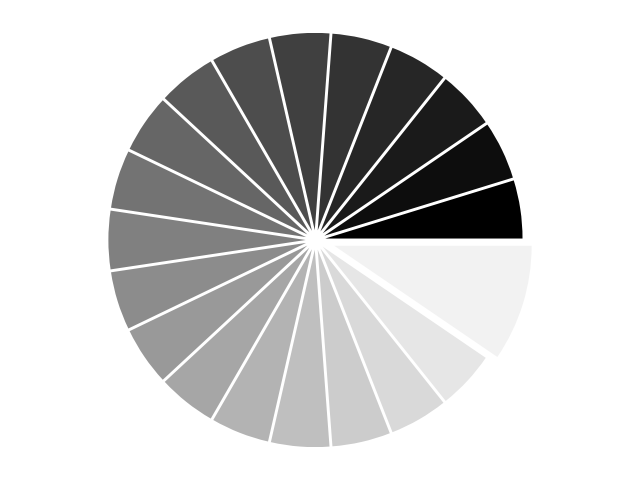 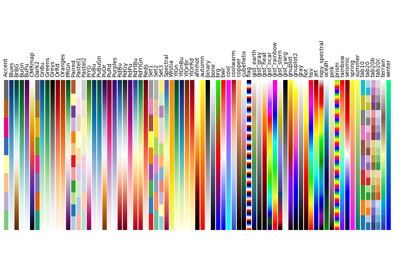 Starting from the code below, try to reproduce the graphic taking care of colors and slices size. 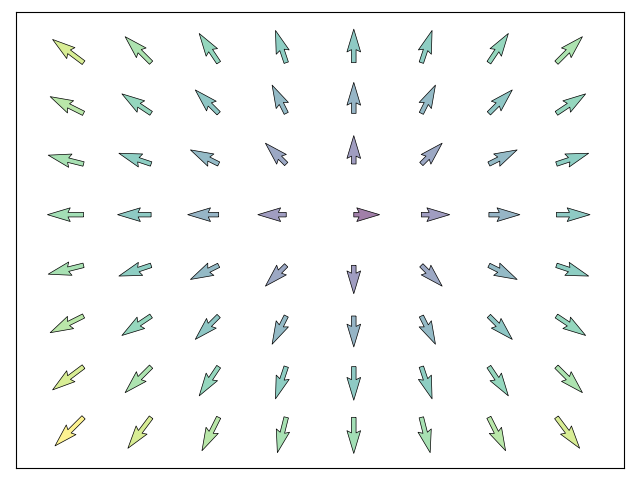 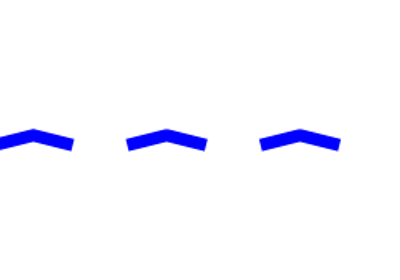 Starting from the code below, try to reproduce the graphic taking care of colors and orientations. 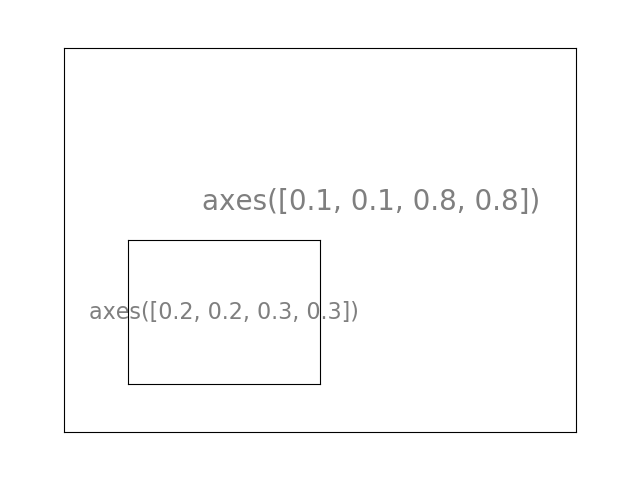 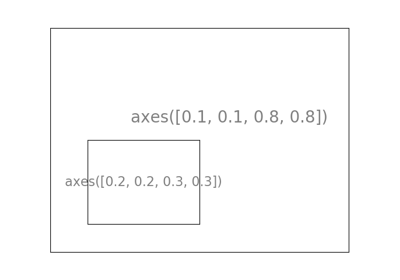 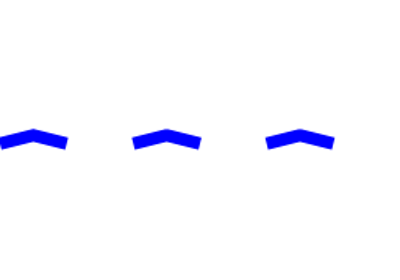 Starting from the code below, try to reproduce the graphic taking care of line styles. 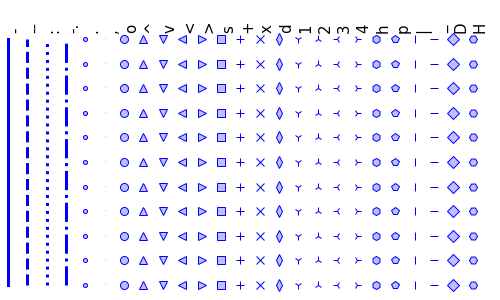 Starting from the code below, try to reproduce the graphic. 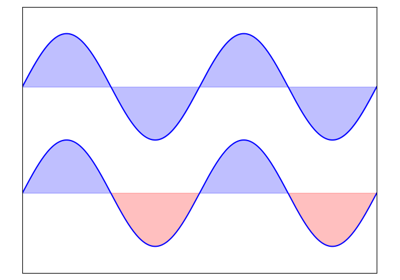 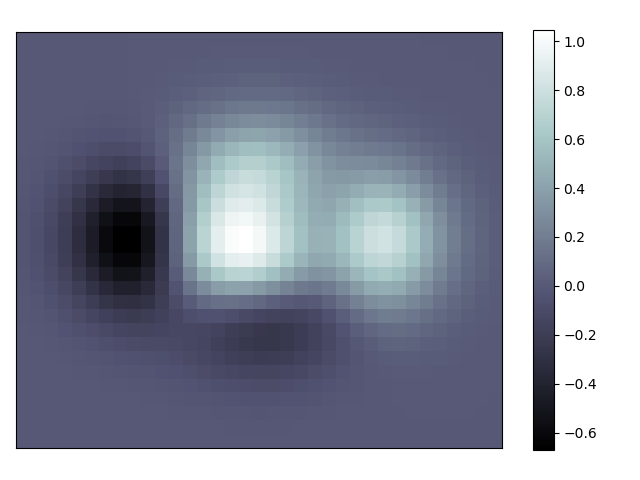 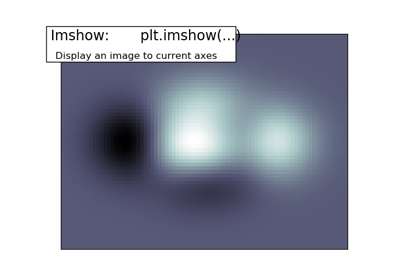 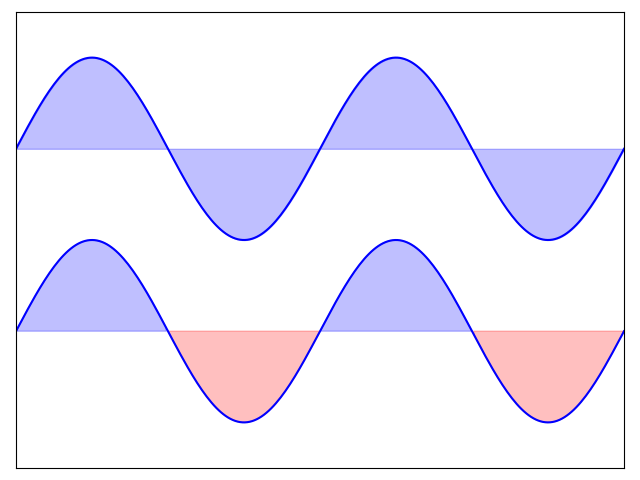 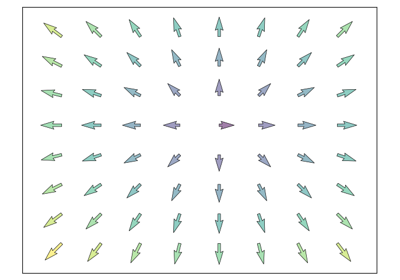 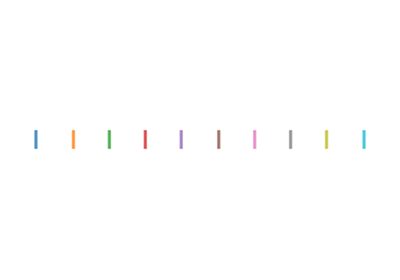 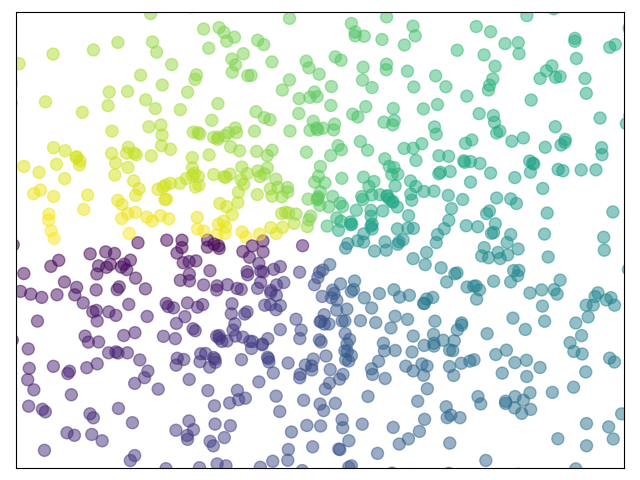 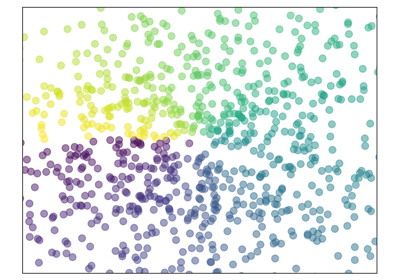 If you want to know more about colormaps, check the documentation on Colormaps in matplotlib. 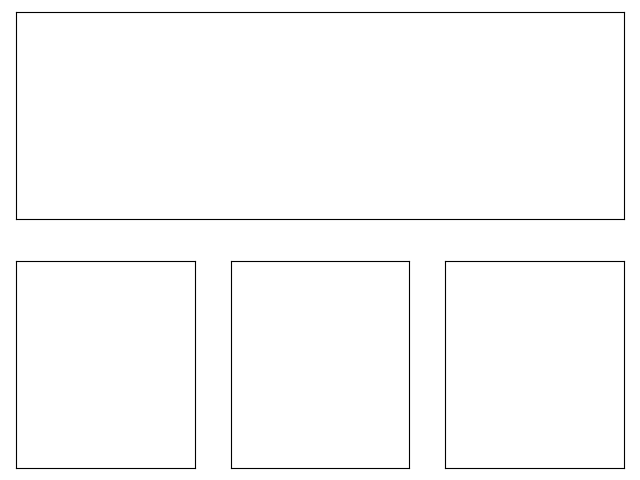 The examples here are only examples relevant to the points raised in this chapter. 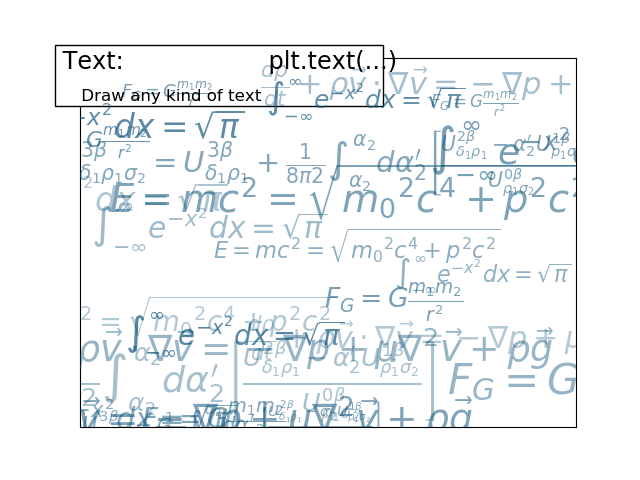 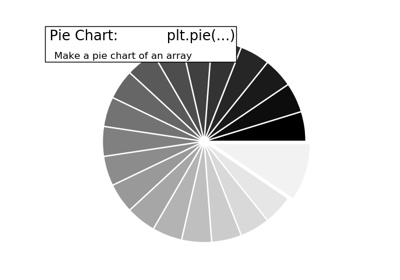 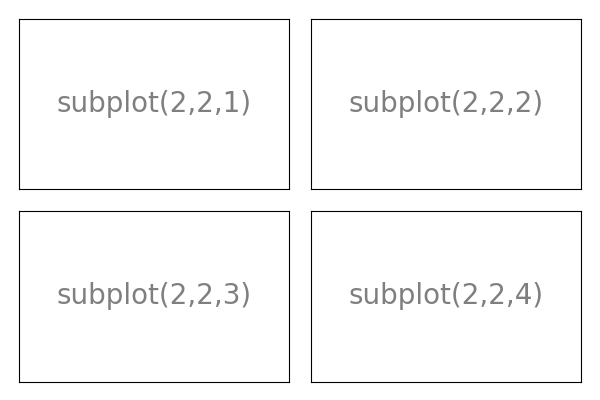 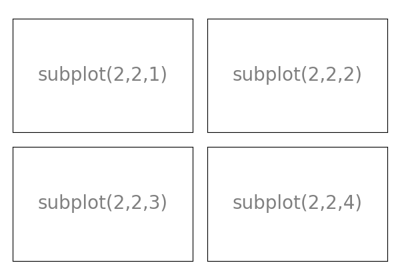 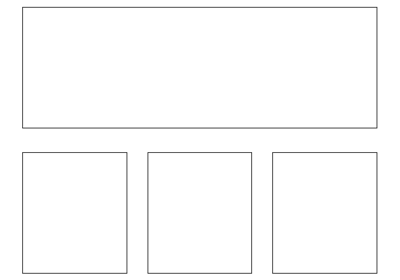 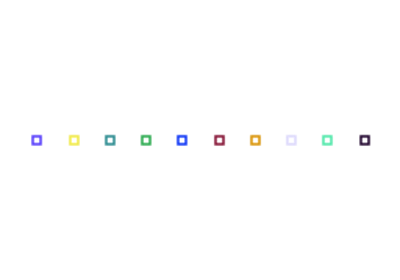 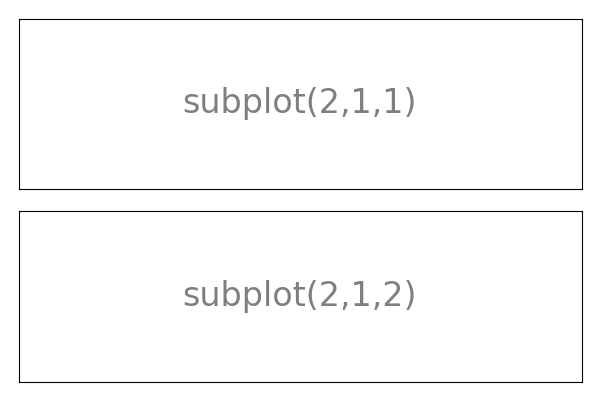 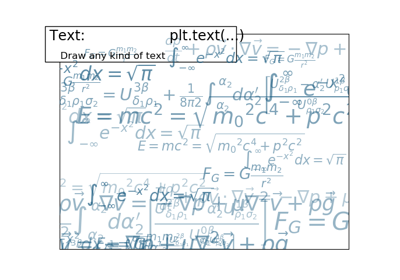 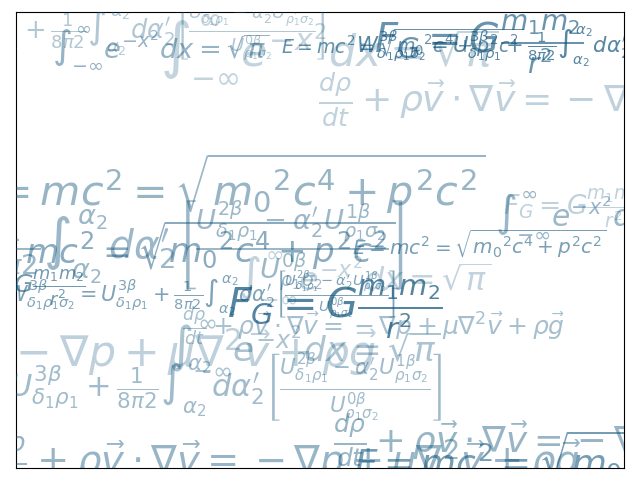 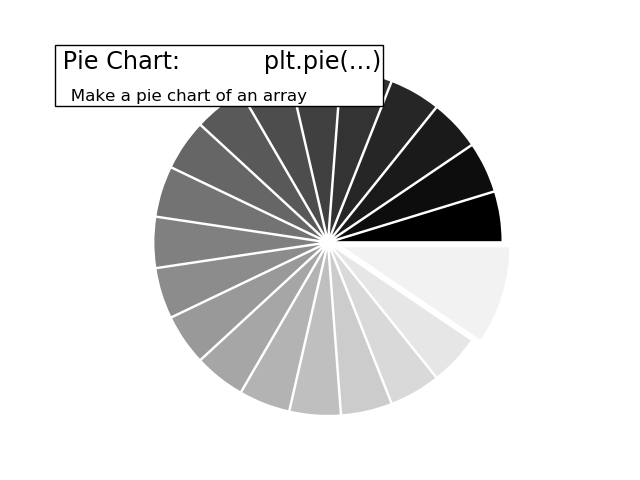 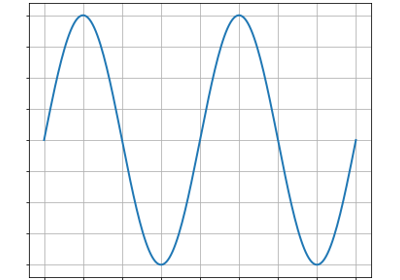 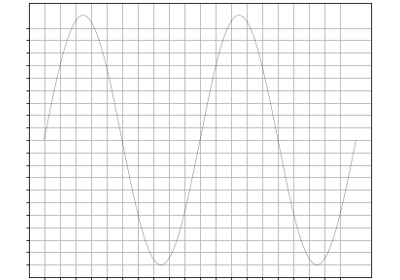 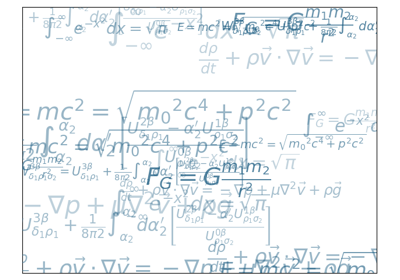 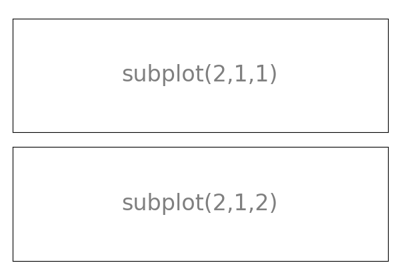 The matplotlib documentation comes with a much more exhaustive gallery.